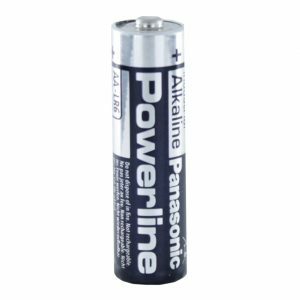 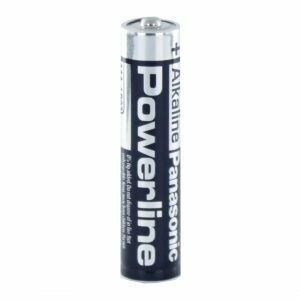 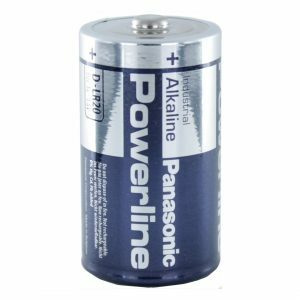 These bulk Panasonic Powerline C (LR14) size alkaline cells are hermetically sealed ensuring protection against leakage. 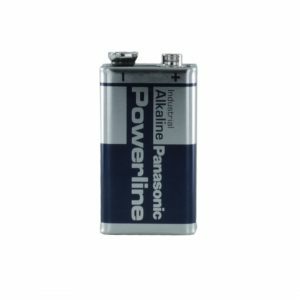 They are well suited for applications with constant or pulse discharge with high discharge currents. 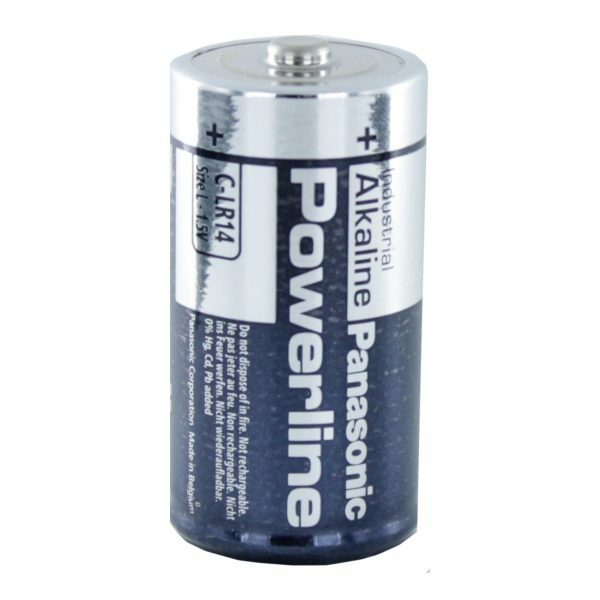 These may also be known as LR14, E93 or AM2 batteries.